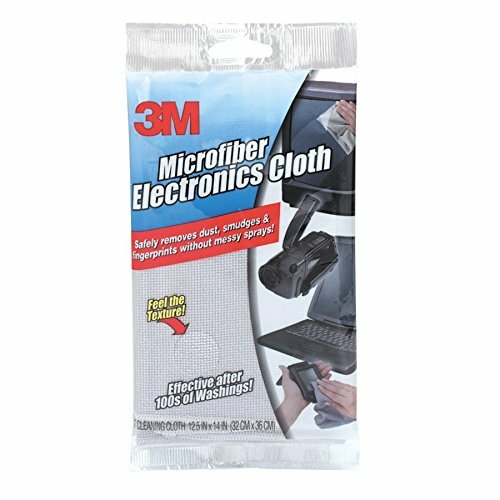 Keeps computers, monitors, TV screens, CD/DVD players and other electronic devices free from dust and smudges. Safe to use on virtually any surface in the home or office. Machine washable for repeated use. Towel/Wipe Type: N/A; Application: CD; Computers; DVD; Monitors; Screens; Electronics; Applicable Material: N/A; Material(s): Cloth; Microfiber Fabric. Note: the cloths do not scratch most surfaces, but can pick up particles that do scratch.